All our wines are hand-crafted in small batches ensuring each is truly unique. We produce a wide variety of wines including fruit, estate, and traditional old world. Whether you prefer reds, whites, sweet or dry you will find something to please your palate. 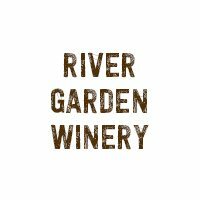 Located in historic Fort Lupton, River Garden Winery began in 2005 when Bob and Mary Stahl planted their first vines as an experiment to test growing grapes in Eastern Colorado. Hardy varieties were planted and their ability to withstand our cold winters was put to the test. The vines are producing quality grapes which we are using to make our unique estate wines.